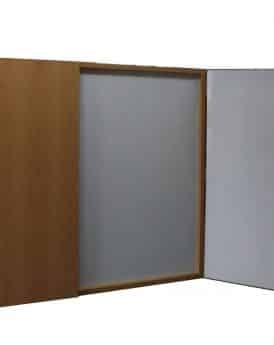 Executive whiteboards for that boardroom or office where privacy is a requirement. 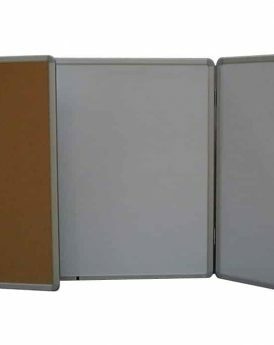 Executive whiteboards manufactured either with a Melteca surround or with your choice of fabric. Wall mountable, brackets, screws and wall plugs provided. Contact us should you wish to discuss your ideas.